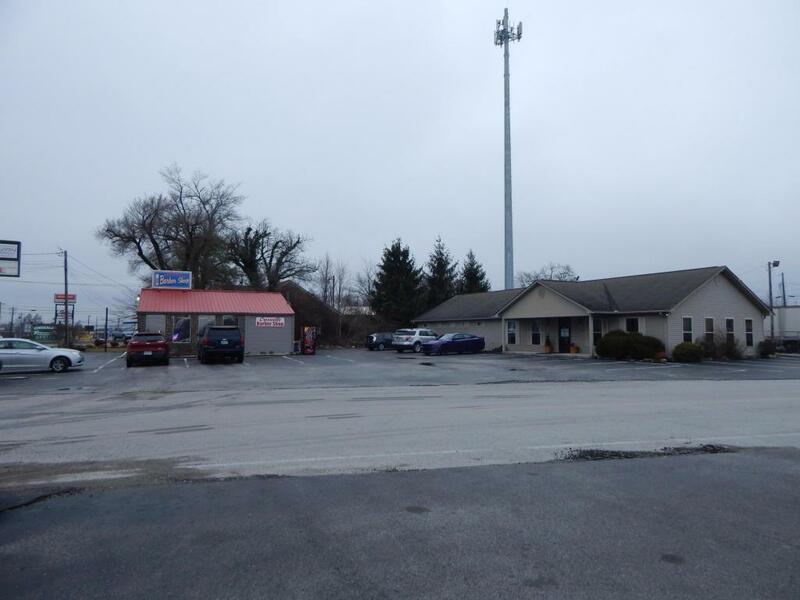 Excellent commercial property in high traffic area. Two buildings totaling approx. 3000 Sq Ft. Two parcels. Would make a great retail location or office space. 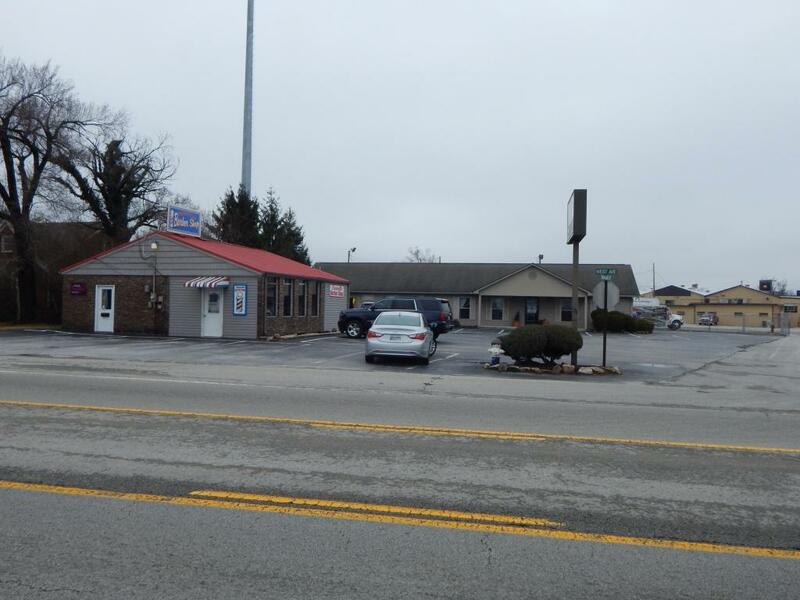 Seller would possibly lease back the smaller building for existing business.